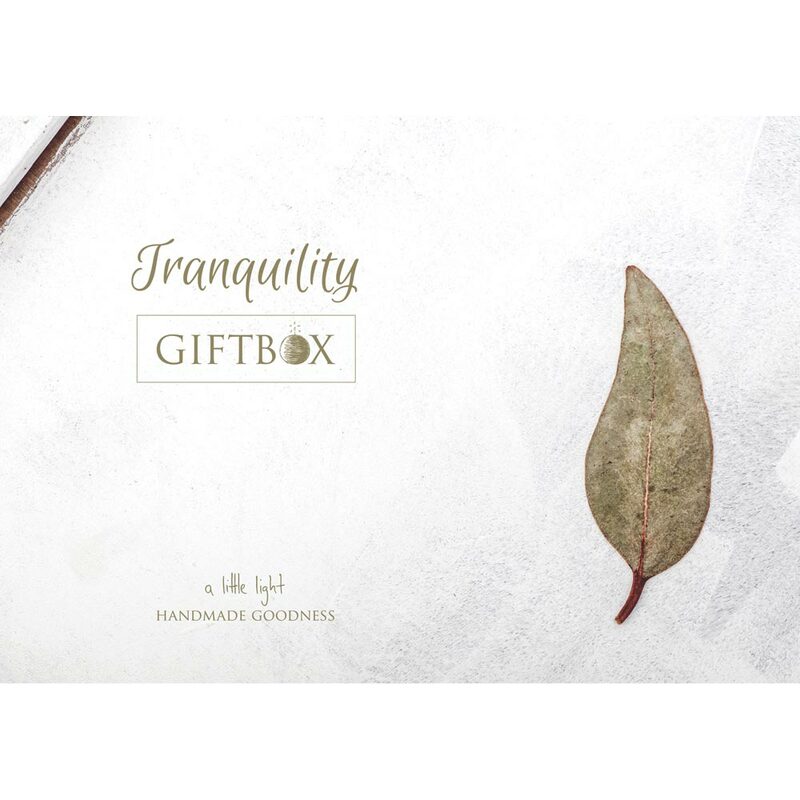 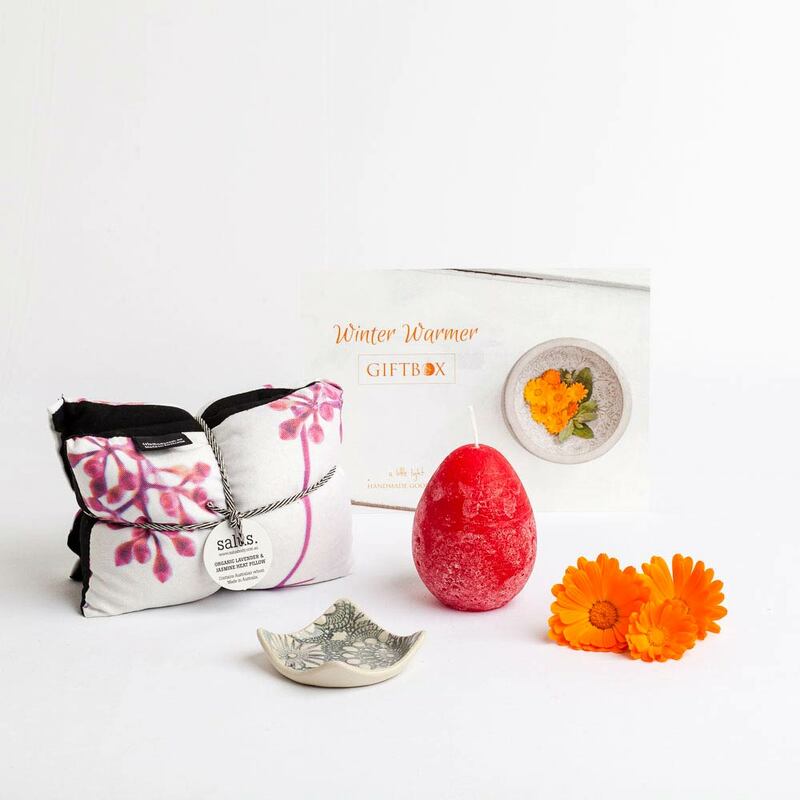 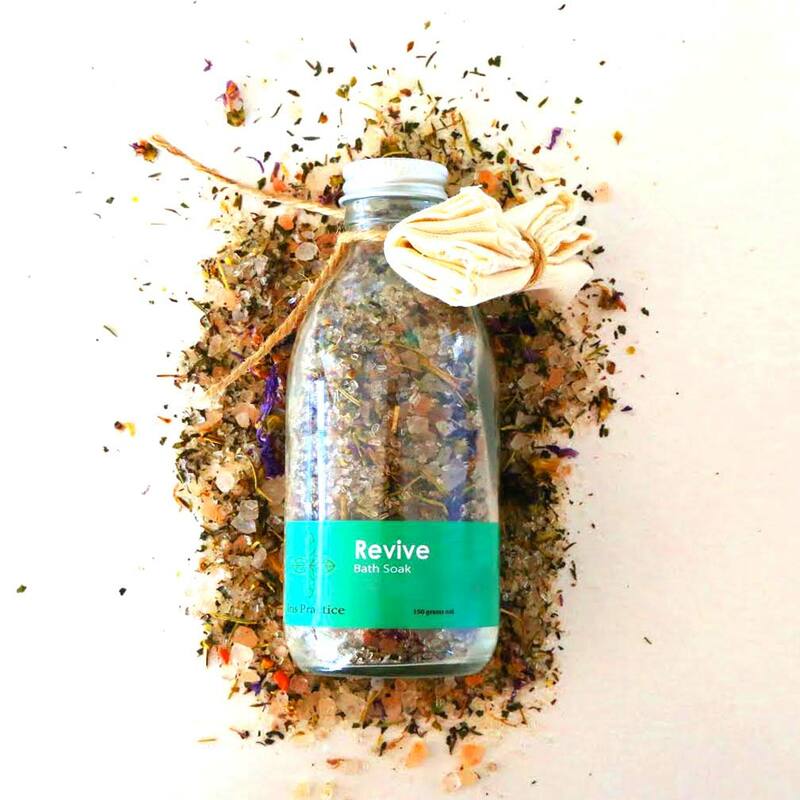 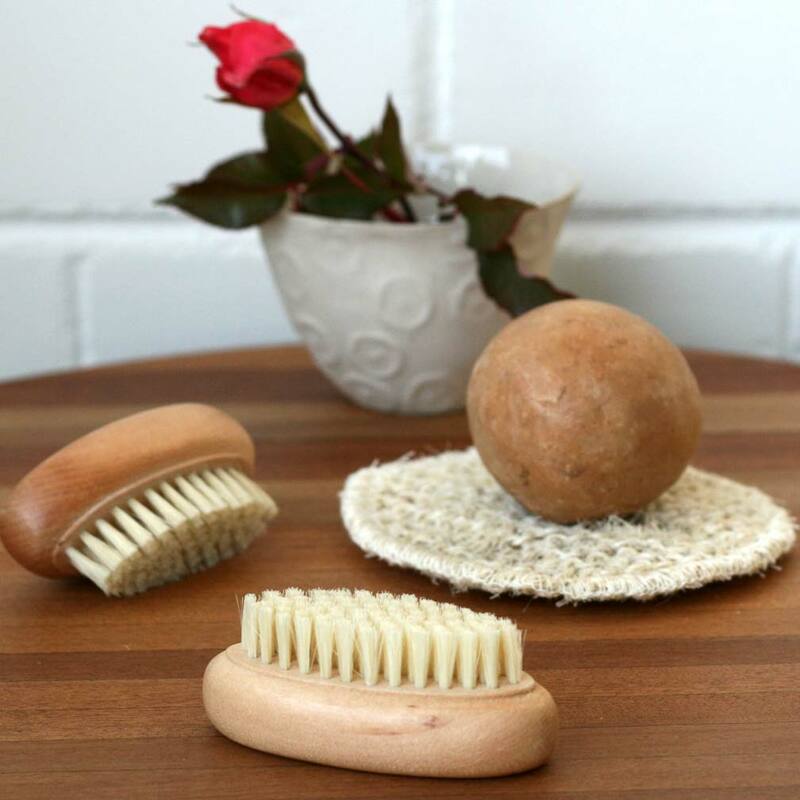 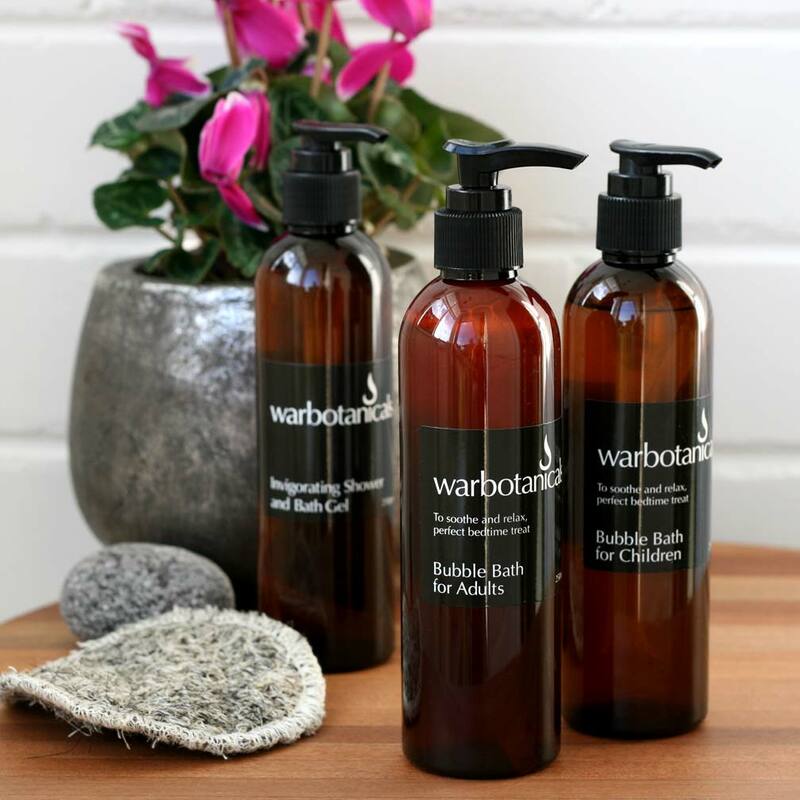 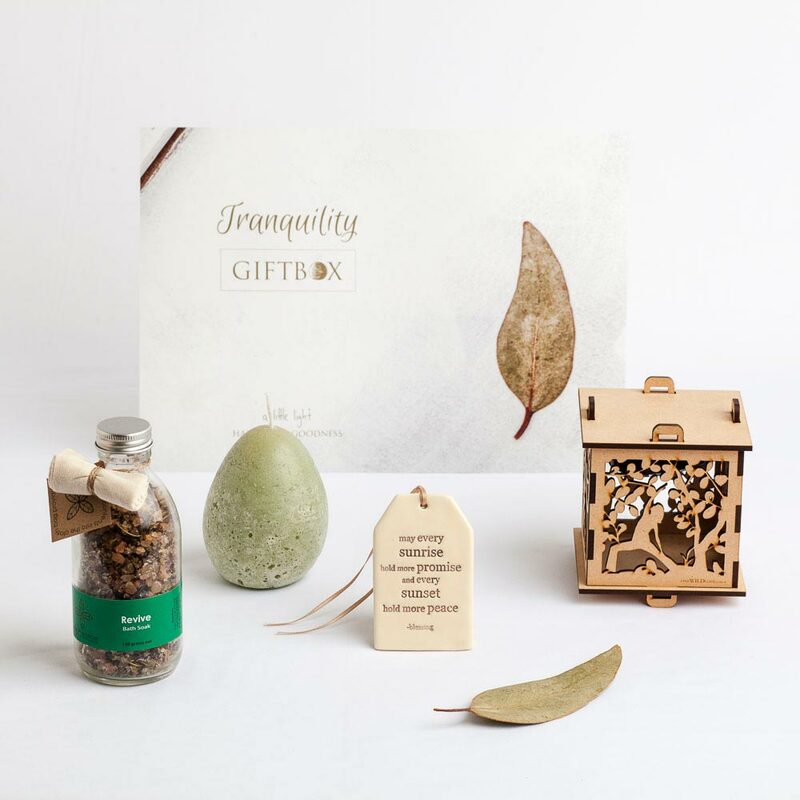 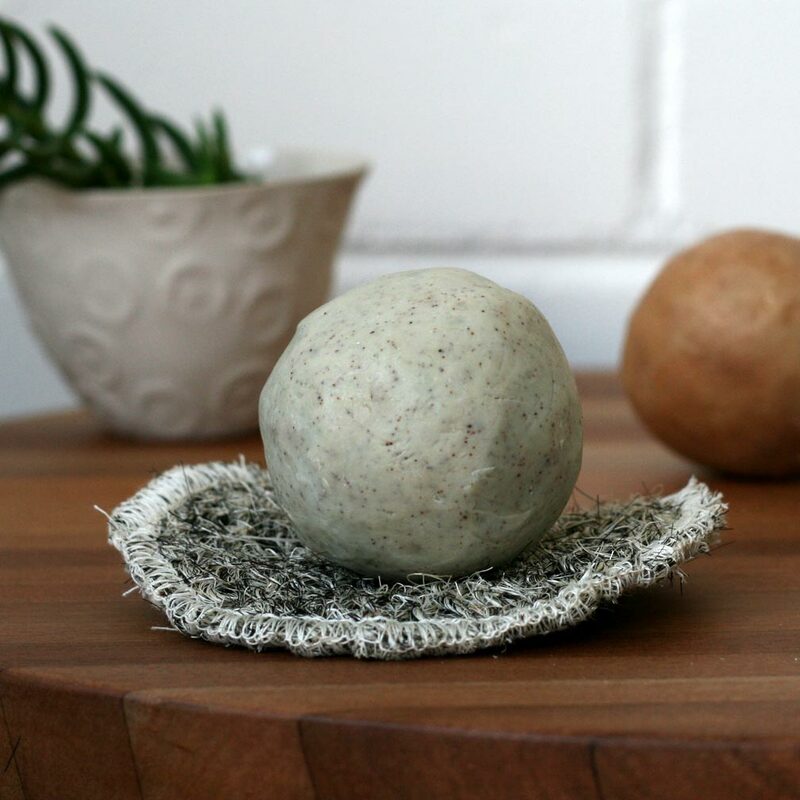 This beautiful collection of handmade gifts is centred around the conscious use of our time, energy and thoughts to create balance and harmony in our lives. 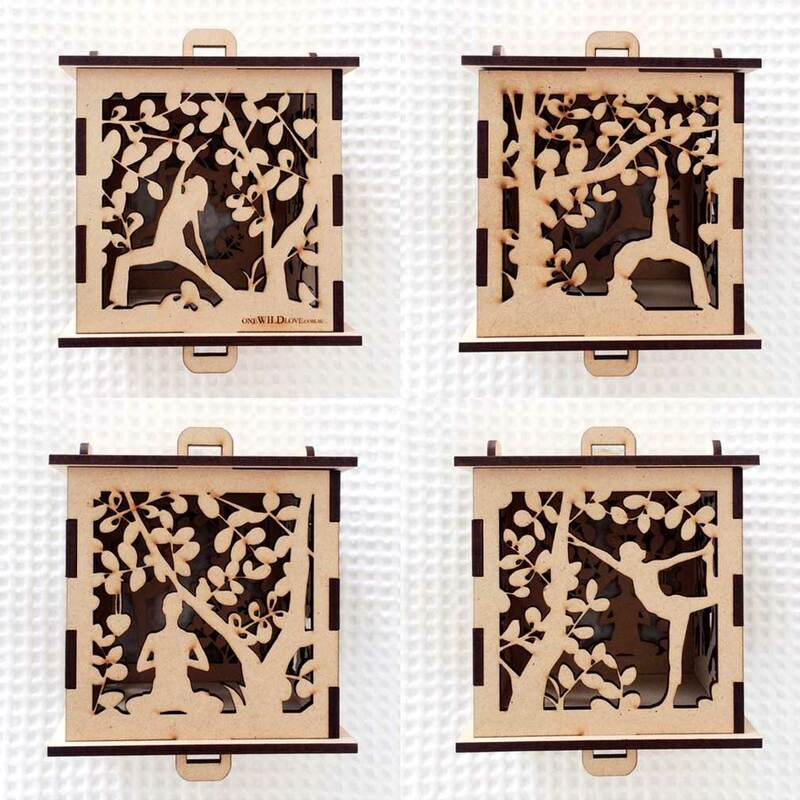 Creating a lovely ambience for early morning yoga/meditation sessions, this gorgeous ‘grown up’ lantern features four yoga poses, set in a nostalgic woodland scene. 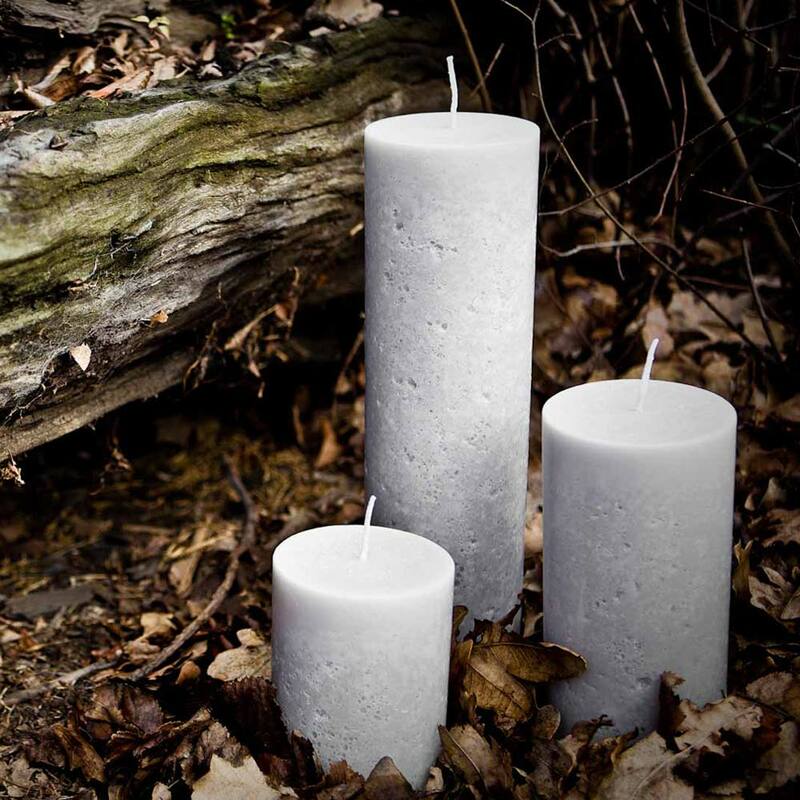 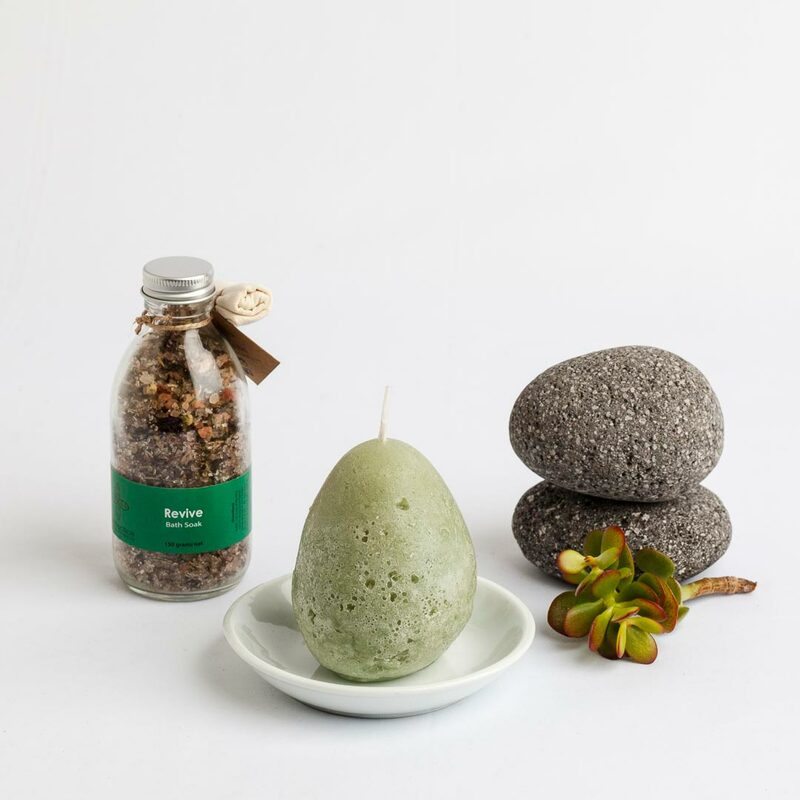 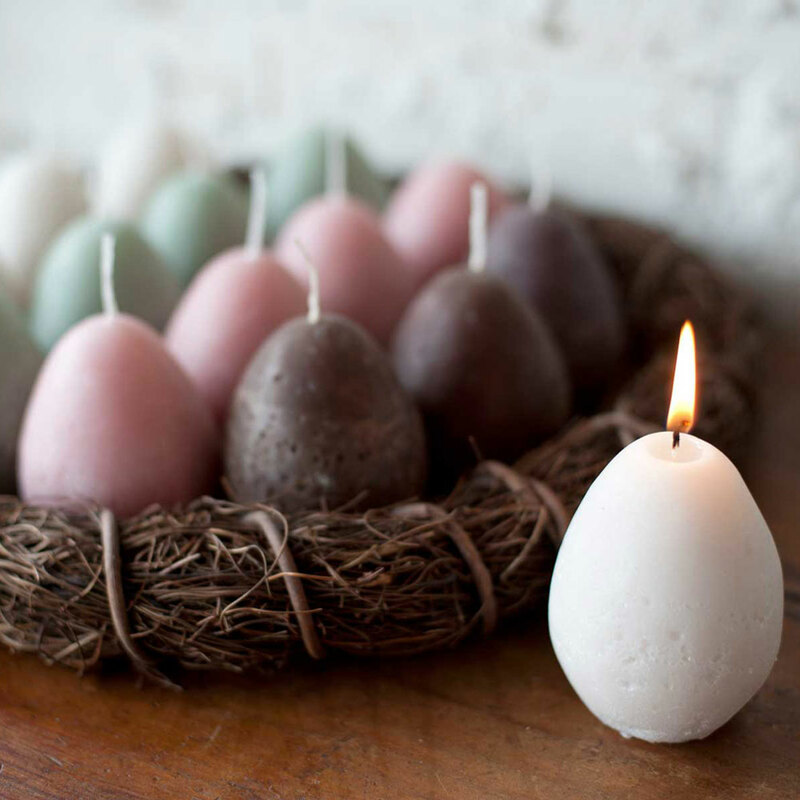 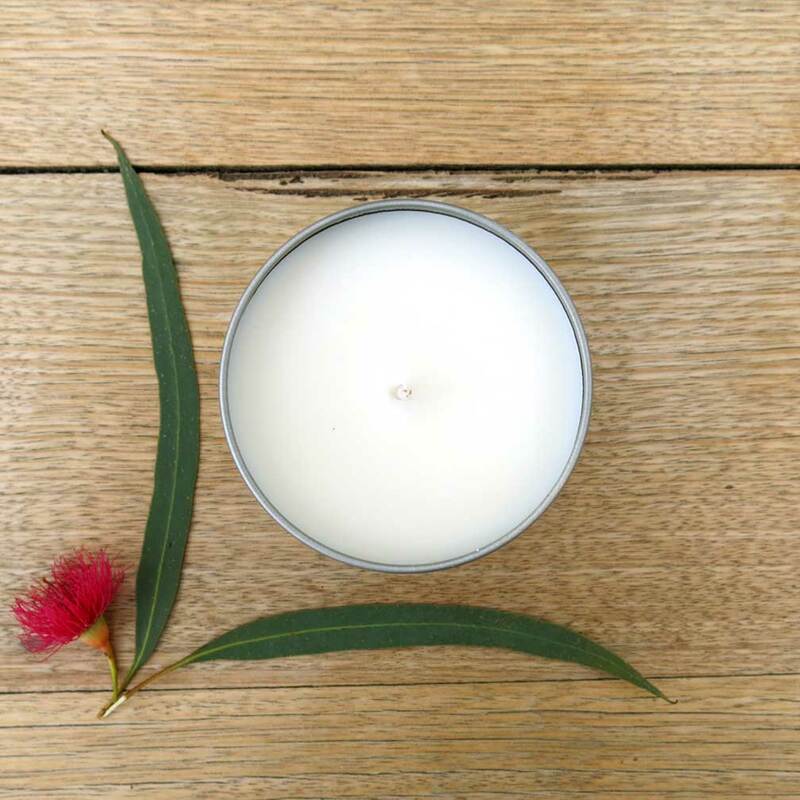 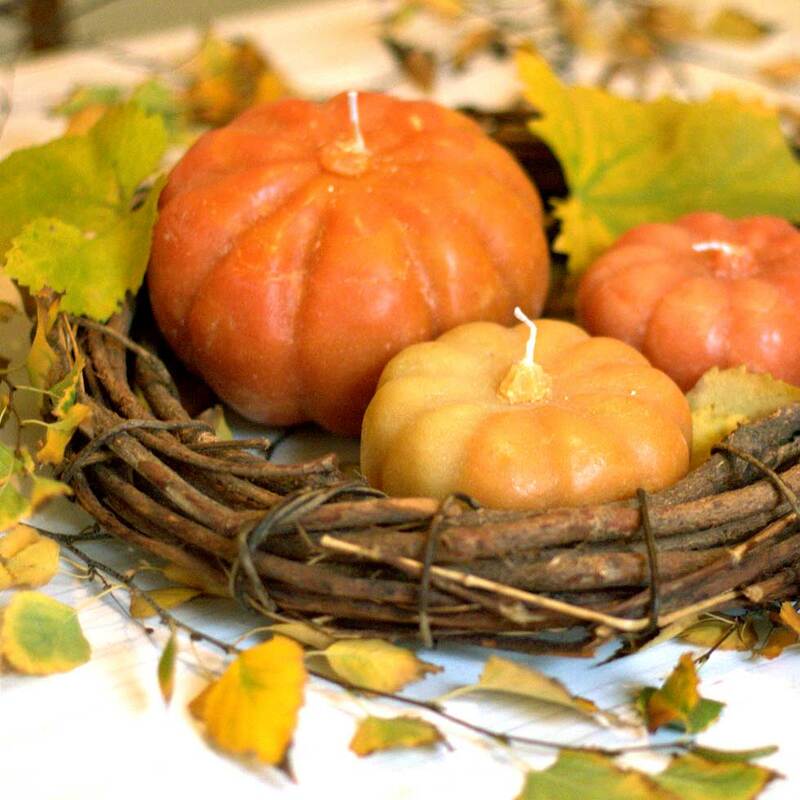 Individually hand poured in our Melbourne studio, these cute little egg candles are long burning, and the perfect mood lighting to compliment some quiet time in meditation or that well-earned soak in the tub.